James Cameron’s ‘The Making of Israel’…. On the 14th of May 1948 the British mandate in Palestine ended and the State of Israel was born. The partitioning of Palestine had been agreed by the United Nations General Assembly the year before and in this, journalist James Cameron’s eleventh book, we get his wonderful insight to the events leading up to and beyond the birth of Israel. The Making of Israel was published in 1976 by Secker and Warburg of London. A remarkably short book given its subject matter of some ninety eight pages, Cameron begins with the final plan for partitioning, saying that it was far from the beginning of the story and also far from the end; “Twenty-six years and four wars later the end has still not come, might never come” He describes the boat loads of Jewish immigrants coming into Haifa illegally because of the restrictions of movement imposed in 1939 when immigration was capped at one and a half thousand per month. In a scene remarkably similar to what we have witnessed in recent times, Cameron describes barely seaworthy and grossly overcrowded vessels hoping to pass unseen into Palestinian waters and more especially the harbour port of Haifa. 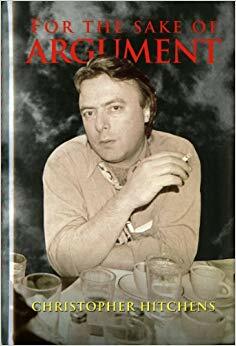 He goes on to describe the troubles of late 1947, the siege of Jerusalem and Golda Meir’s attempts at negotiations with Jordan’s King Abdullah who oversaw the region’s biggest Arab force and had plans to overthrow Arab Palestine and Jerusalem. 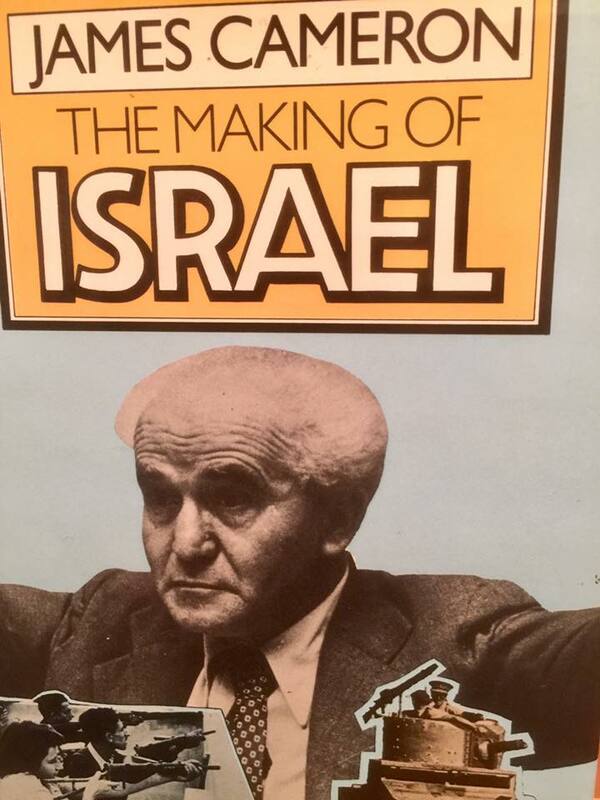 The cover of the book shows the legendary first Prime Minister of Israel, a Polish immigrant born David Green who would become known as David Ben-Gurion, the man who steered Israel’s independence and transformation to formidable economic and military power. 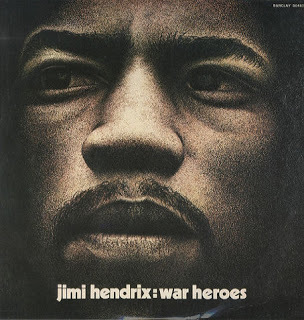 Throughout the book Cameron details the hopelessness of conflict in those formative years, the terrorist activities against the resident British forces and the massacre of the Arabs by the Jewish at Deir Yassin. The British were supremely confident that despite the renouncement of their mandate they would be recalled within weeks to rescue the Israelis who were, at the creation of the state, hopelessly outnumbered by their Arab neighbours. Few, especially the British, saw the near overnight creation of the Israeli Army. It may have been published forty years ago but Cameron’s grasp of history and the politics of the hour make his journalism as important a resource now as it was then. Valuable lessons could and should have been learnt but, as history so often shows us, it seldom does. For a bibliography of James Cameron’s books please click here.